Living in central California, one of the cuts of meat I have cooked the most is the Tri-tip. 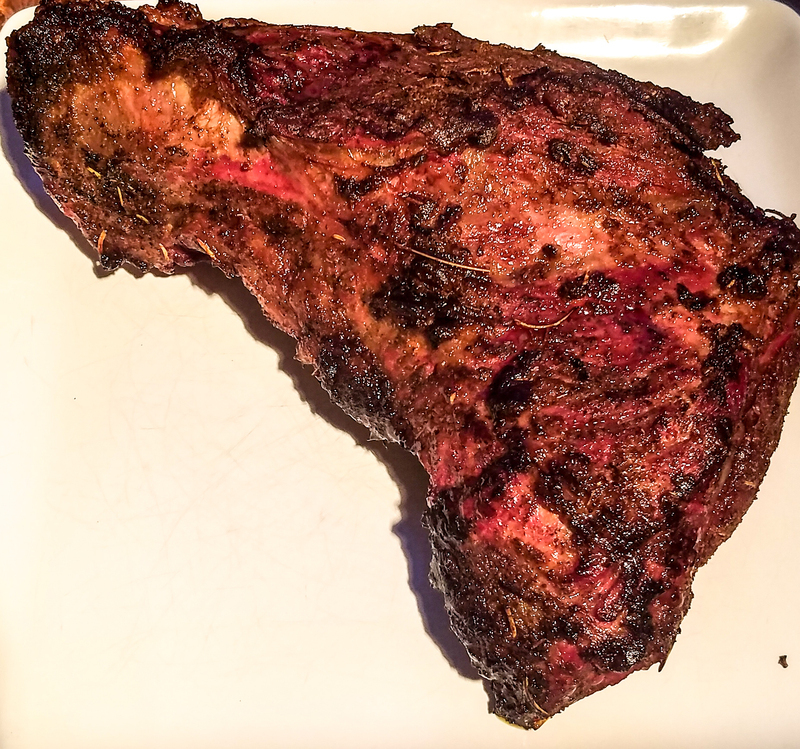 I had actually never heard of Tri-tip until I moved to this area. It wasn’t a thing where I lived the first 13 years of my life even though I grew up around cows and a freezer full of beef. Oddly enough, even though I cook it often, I never once had “Santa Maria” style Tri-tip which apparently is the style that made it famous. And I have to say, I’ve been missing out! I’ve done rubs and marinades of all sorts. 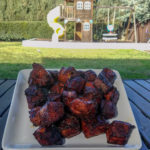 Over time, I’ve dropped marinades from my Tri-tip options because I feel like the meat is such a good tasting cut that it just doesn’t need the marinade. 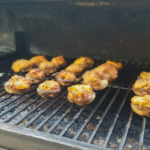 I came across a few recipes to get an idea of what types of flavors are involved here and came up with a rub myself. Here is the final version that is oh so tasty! Mix all the ingredients into a bowl. After patting down the tri-tip, rub liberally with all of the ingredients. Let it sit for 1-2 hour. First warm up whatever you use to sear your meat. Sear all sides of the Tri-tip. 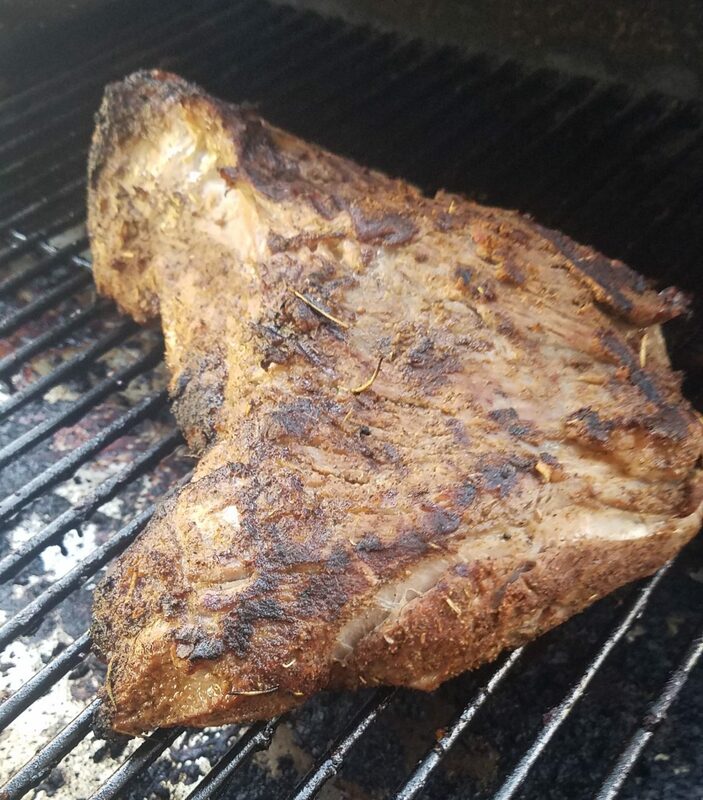 Once seared, place the Tri-tip on your pellet grill at 225 and cook until the internal temperature reaches 130-135 (depending on your doneness preference) and cover for 15-30 minutes.